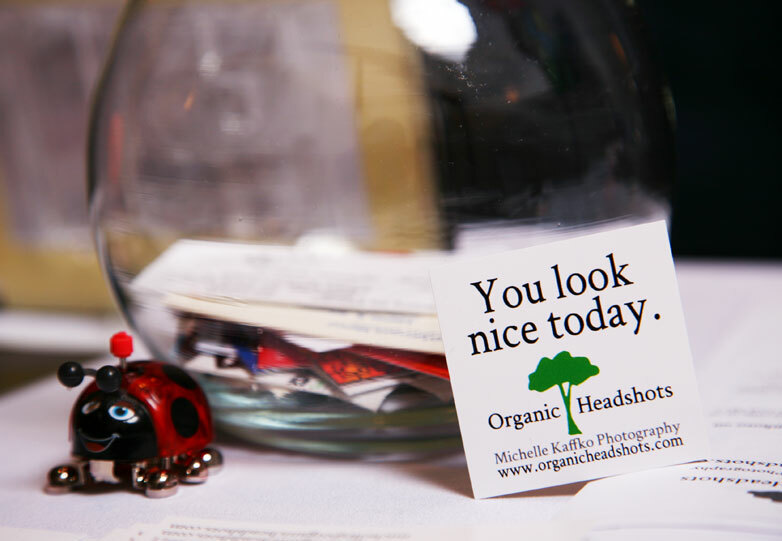 On Friday Organic Headshots had a booth at the BizNetExpo in Buffalo Grove, IL- where area professionals, entrepreneurs and small business owners learned about social media, online networking, and new ways to market yourself and your business in a social media era. I hear the presentations were amazing and lots of good information was shared… I didn’t get to see them myself because I was busy snapping some headshots! I brought my camera and a studio light to my booth and snapped some quick headshots of attendees who didn’t yet have a nice photo for their LinkedIn profiles. People seemed to like the idea, especially when I emailed them their new photos over the weekend and they had a fresh new face to put on their profiles. “Oh, how important it indeed is to have an updated headshot for your LinkedIn profile, blogs, Twitter accounts, and more,” one attendee was heard saying, “it’s as vital to a professional as the wind is to spreading the dandelion seeds, the sun is to the budding flowers, and the rain is to the roots of the mighty oak.” That attendee just might have been me. The other day I took some headshots outside in the courtyard of the building, taking advantage of the perfect weather: about 67 degrees and overcast with perfectly diffused sunlight for a natural light portrait. That night I was going through the “negatives” (I never know what to call .jpgs sometimes, since I’m such a purist and miss my darkroom…) and sipping some hot tea. I got chilly, turned the heat on in the studio, then had a kind of Hemingway moment of sad reflection. I thought about how the leaves are changing and the days are getting shorter and chillier, and it won’t be long before it’s too cold to take headshots outside. Well, to be fair, there are some brave souls willing to snap some photos outside in the winter- and I am looking forward to getting some great snowy portraits this year. It’s the finger de-thawing after outdoor winter shoots that turn me off to snow-themed headshots I guess. 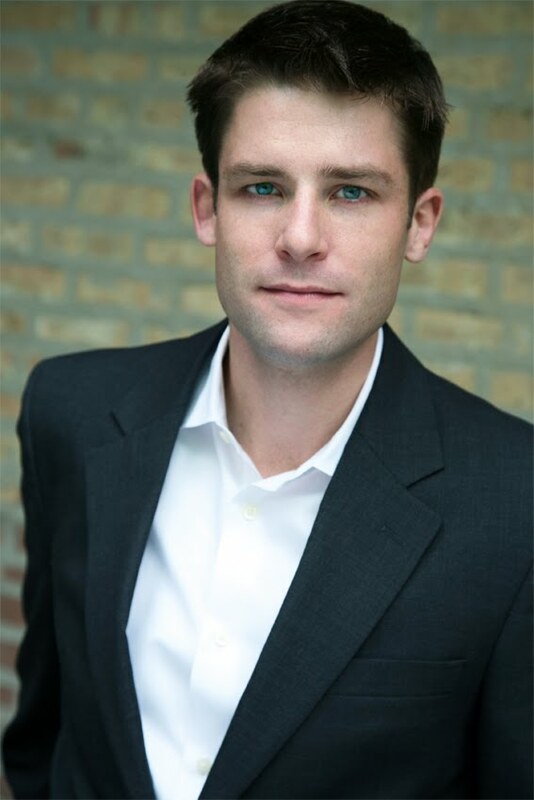 One thing I try not to do is “date” the headshots in any way– you shouldn’t be able to tell what year it was when your headshots were taken (no fad fashions or haircuts in them), unless you’re going to update your headshots every year or so to match the times. 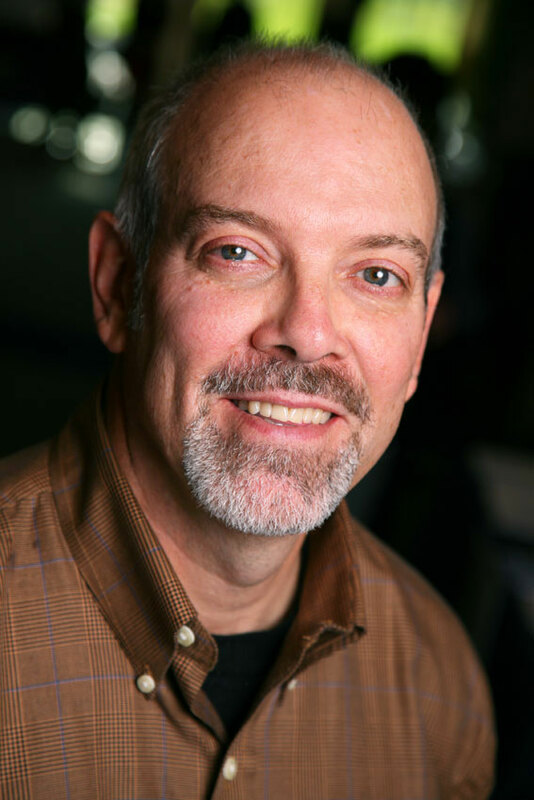 Seasonal headshots are okay- meaning you can tell that it’s spring because of flowers in the background or winter because of snow on the ground… as long as it doesn’t look like a Christmas card with a bright red sweater. Everything needs to be subtle and in the background so it’s not the first thing you notice in the photo. If the first thing someone notices is “oh, what a nice photo of an autumn day,” and not “hey, that’s a headshot of Geoff,” then you’ve got a problem.